Our office represents clients throughout the United States before all immigration related administrative bodies and courts as well as U.S. embassies and consulates abroad. SASA Law Office serves a vast array of clients – from individuals, small startups, and established businesses, to large corporations, professional offices, and non-profit organizations. Whether you are buying, selling or leasing residential or commercial property or have other real estate issues, the advice of a real estate attorney can help you protect your legal and financial interests. SASA Law Office represents companies at every stage of their lifecycle with a focus on setting up a stable initial foundation, assisting with growth, and maximizing profit potential. SASA Law Office has extensive general commercial litigation practice, representing clients in state and federal courts, as well as in administrative and arbitration proceedings. SASA Law Office can assist your business in creating a unique trademark that meet legal requirements, advise you about how to establish its use in commerce and then guide you through the registration process. 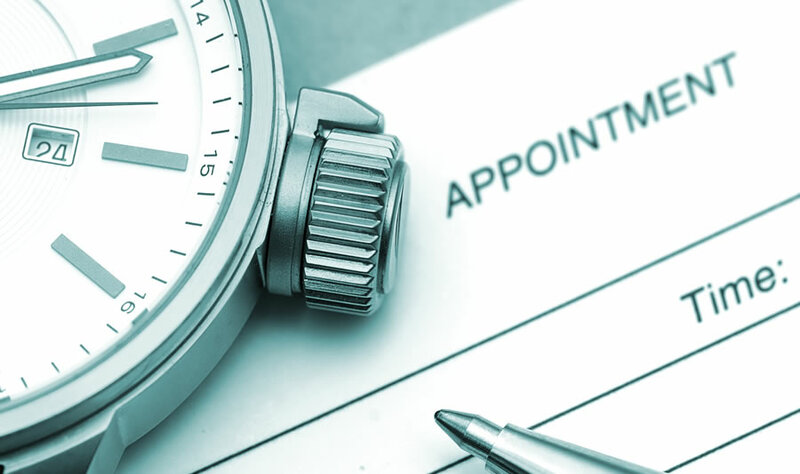 Schedule your in-person or Skype appointment here now. First legal consultation is Free. Easy, Simple, Fast. Just note your information, legal issue, time you would like to schedule and wait for a confirmation email. SASA Law Office Attorneys are available to help with your legal issues. Please note if you would like to meet via Skype App. SASA Law Office, PLLC provides counseling, strategy, and representation in areas of immigration, business, corporate, litigation, real estate, and trademark. Our team is a dedicated group of Attorneys committed to serving our clients. Our goal is to provide accurate, experienced, and professional representation. As a team we understand how difficult legal challenges and problems are on a personal and professional level, and we provide action-orientated, prompt, direct attention representation our clients deserve. Our office is located in the heart of New York City, Times Square. 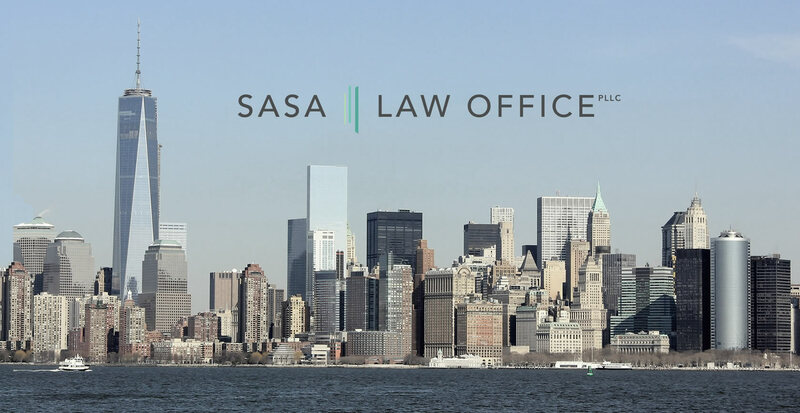 SASA provides its clients with business and corporate law related legal services in the Metropolitan New York area and offers nationwide assistance in immigration law. U.S. immigration law is complex and in constant transition. SASA legal team has in-depth knowledge of immigration, and we are committed to staying abreast of all developments and changes in this dynamic environment. Our clients should expect accurate advise, knowledgeable staff, efficient processes, and timely answers to questions. We offer our immigration law related services nationwide to both companies and to individuals in work, family and investment based visas as well as citizenship and naturalization applications. Entrepreneurs face a challenging environment when starting a business, and businesses face issues as they operate, reorganize, or are acquired. SASA team understands that business clients require trusted advisers who are knowledgeable and able to learn their business inside out. We represent Foreign and American entrepreneurs, start ups, and business owners in variety of industries helping navigate New York and U.S. laws and regulations. Our goal is to provide turnkey solutions to help alleviate issues facing your business enterprise.